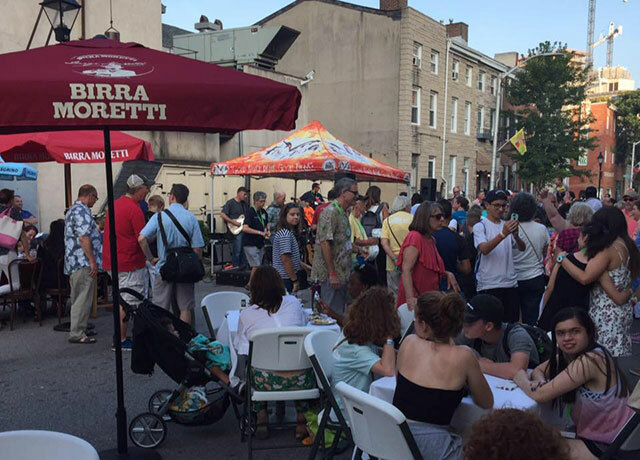 Baltimore’s Little Italy is renowned for its vibrant restaurants. Join us for a delicious 4 course dinner as we dine in Chiapparelli’s for salad, Germano’s for pasta, La Tavola for mains, and Vaccaro’s for dessert! $65 includes 4 courses, 2 glasses of wine, taxes and gratuity. Open to residents and friends of Little Italy.